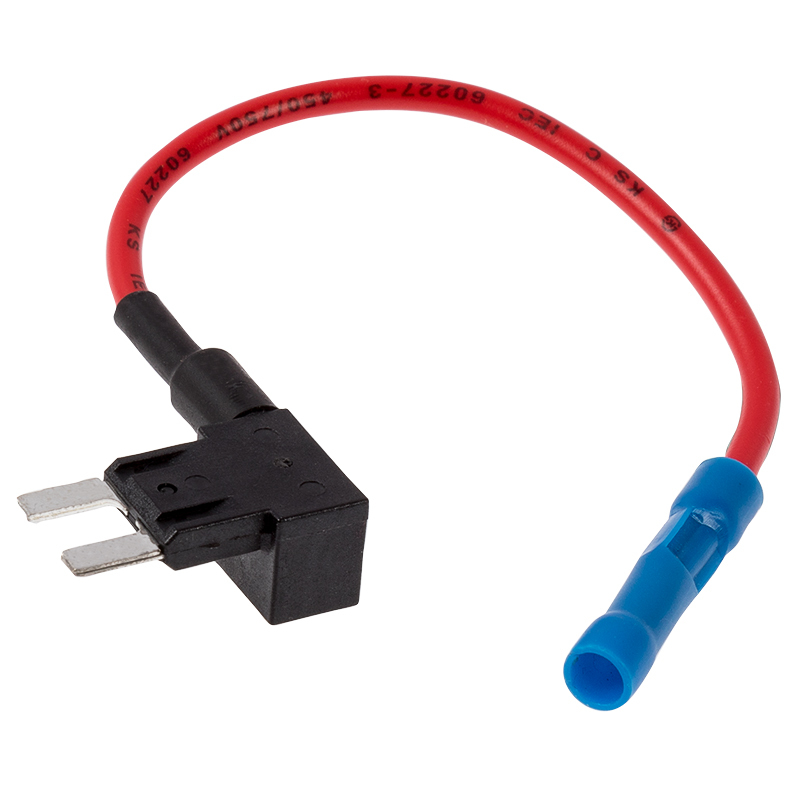 Converts Mini Blade, APM, or ATM fuse circuit into two fusible circuits. 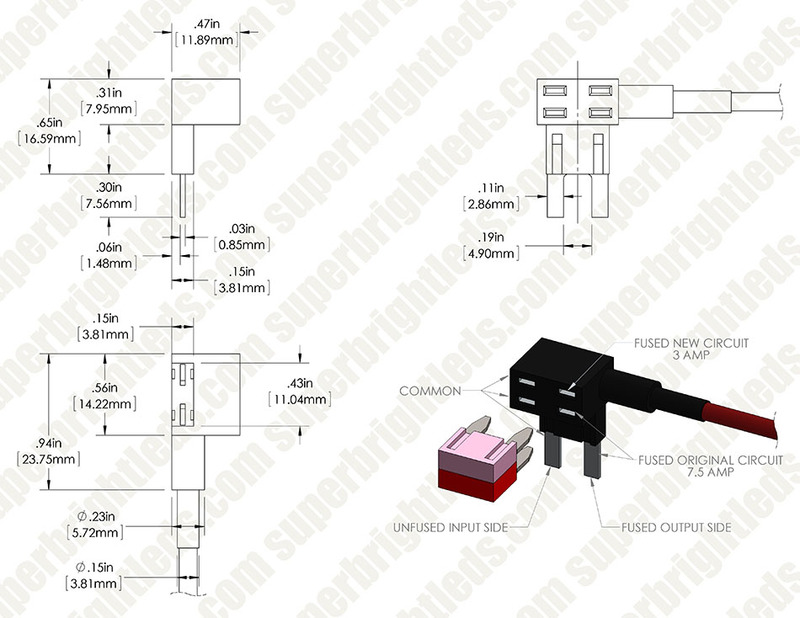 Plugs into fuse block to provide protection for existing circuit and add-on circuit (10 amp max). Price for each. All in all, I really like this product. I had enough forethought to purchase TWO of these. 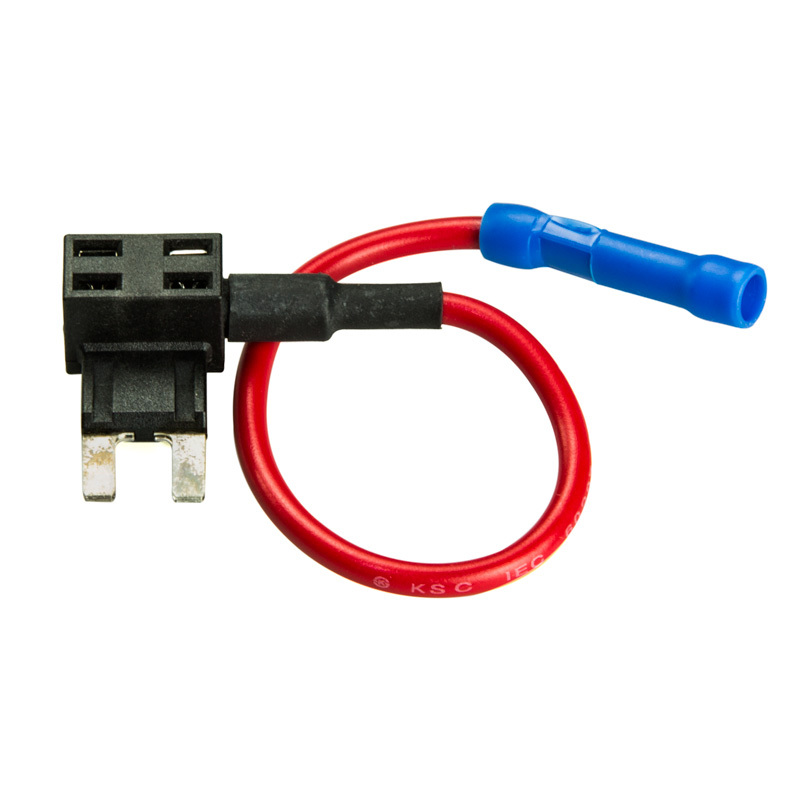 The way it is designed, with the pigtail wire coming off the side of the block, gets in the way when you have fuses NEXT to the slot you want to utilize. 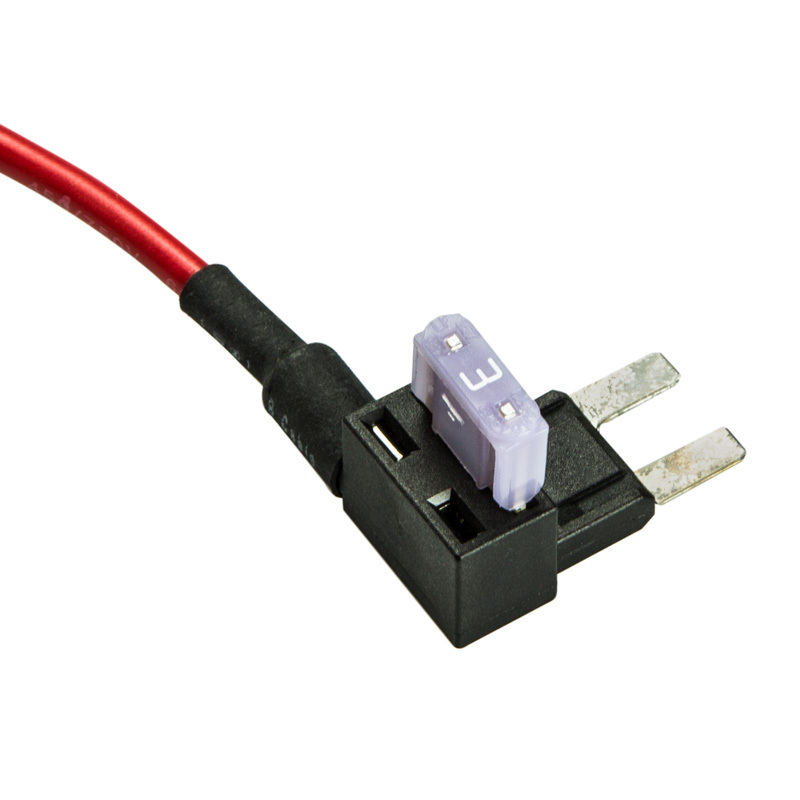 This wire should have been out the TOP of the block to allow the adapter to plug into any slot you wanted. Once I broke the first one, I had to change where I used the last one. Works great when done properly. Toyota 2015 truck fuse will not fit the tap, apparently Toyota developed a new smaller version of the mini fuse.